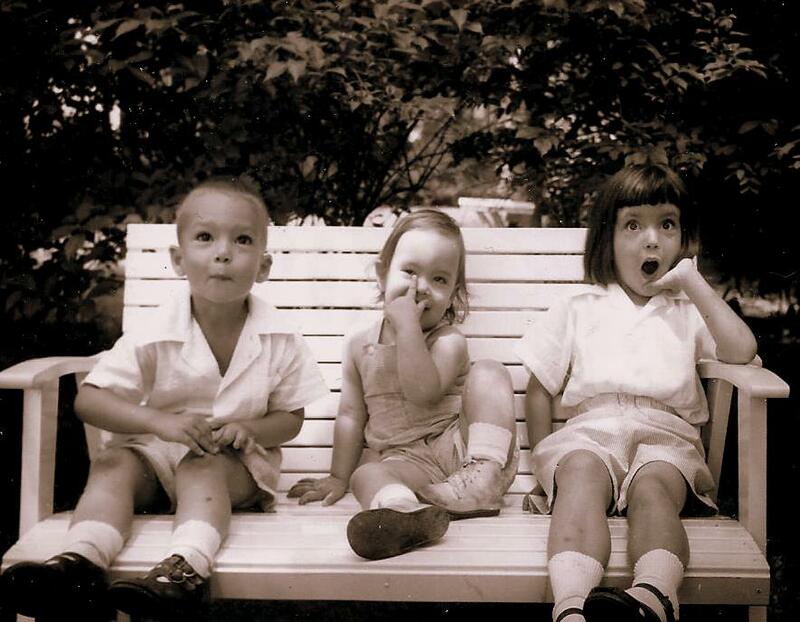 Me and my siblings way back when. I suspect my dad took the photo. Since I’m the smallest silly, I really don’t remember. But I bet you are correct! My guess is – this could not ever be repeated – it is genuinely unique, a rare moment and a joy. What a wonderful moment frozen in time!